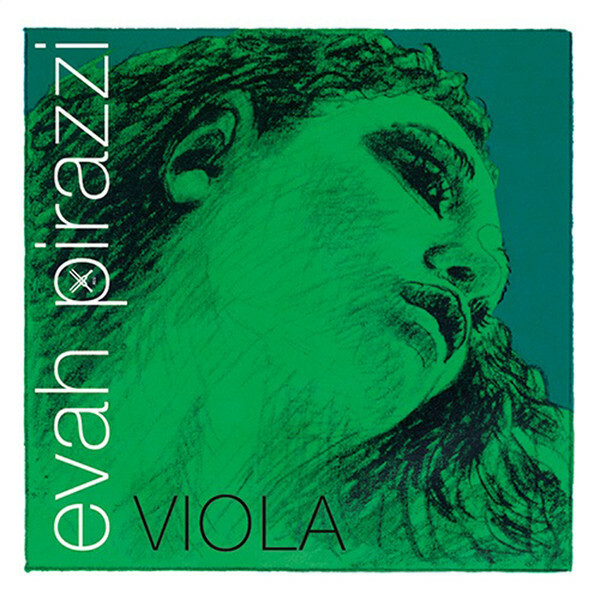 The Evah Pirazzi Viola Strings have become one of the standard string choices for many performing artists. Producing a very intense and powerful sound, the synthetic multifilament core allows outstanding tuning stability, as well as providing excellent resistance to both temperature and humidity changes. These violin strings are favoured by soloists due to their enormous projection and extended dynamic range. The Evah Pirazzi range of strings offer a clear sound with excellent playability. The strings produce bright notes with a long decay, making them ideal for both studio and live use. The controlled resonance means your notes don’t become lost amongst each other. These strings have uncompromisingly easy playability and are immediately at their optimum tone when you start playing them. Each string is designed to coordinate with one another for a balanced sound full of tonal colourings. The Evah Pirazzo string range is ideal for violists requiring a balanced, reliable sound every time they play.